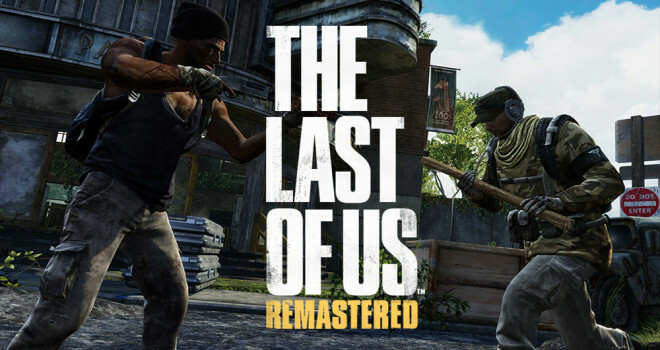 Naughty Dog just announced that the two DLC maps which were shown a few weeks ago for The Last of Us and The Last of Us Remastered will be distributed free of charge, in order to apologize for the matchmaking issues that have plagued the game for a while. The two maps are named Financial Plaza and Beach. “We’ve been working hard to alleviate the long waits in Factions matchmaking some of our multiplayer community have been experiencing. We are working on resolving this issue for those in our community who are still affected.